Our specialized care facility provides innovative approaches and therapeutic enhancements which focus on care of the residents and are aimed at enriching their quality of life and stimulating growth and energy. The model upon which this approach is actualized is through normalization of the environment, which entails creating family-orientated Living Units and moving away from large scale institutional living. The 120 residents in our facility are grouped into Living Units of 16-18 people for meals, activities, sleeping and therapies. Residents get up in the morning, bath, eat breakfast and leave their Units to go to the therapy areas. After lunch they attend activities tailored for each particular group, have dinner, and go to bed. Selwyn Segal Centre has 9 Units - 4 male and 5 female - each named after a city or place in Israel: Jerusalem, Tel Aviv, Haifa, etc. and residents are divided according to age, level of functionality and behavioral needs. These smaller Units provide a great many advantages in that they are personal and manageable, and promote greater scope for individual development and attention. Care Facilitators are appointed for each one. Established in 1956, the Selwyn Segal has always held a special place in the hearts of Johannesburg’s Jewish community. 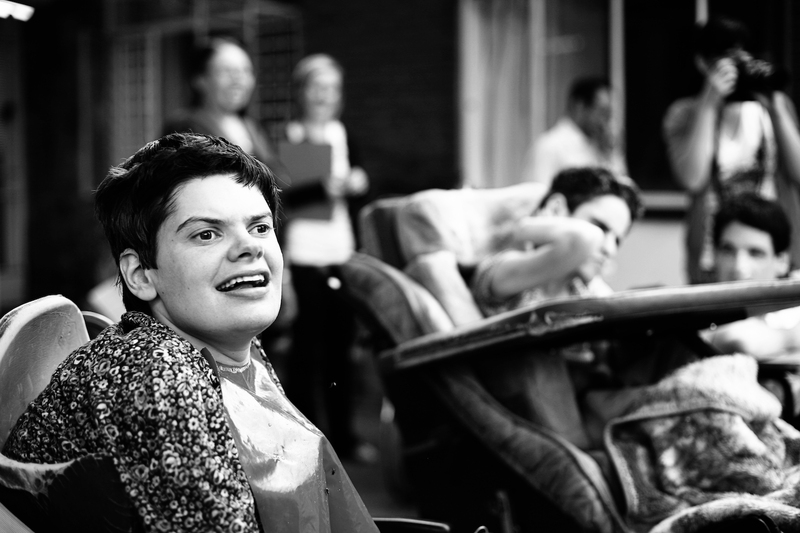 The Selwyn Segal, which was brought under the Chev’s banner in 2005, embraces an ideology of protection and hope, where special people receive the special care they deserve. The remarkable group of volunteers at the Selwyn Segal Gift Shop - whose combined length of service runs to almost 100 years - demonstrate a like-minded enthusiasm and personal commitment that gives new meaning to the concept of teamwork. Joan Block, the acknowledged team leader, has 39 years under her belt while Evette Rosen has 27 and Irene Schraibman, 26. “And we love every moment,” they say in unison. Not being on any payroll doesn’t equate to having free time for these ladies. “That’s not our way,” says Joan. “We put in eight hours every day and when the shop is busy, as it very often is, we work longer, including public holidays and Sundays.” Ask anyone and they’ll tell you it’s that busy because it thrives on a reputation of excellence and efficiency. What motivates this team is that every cent goes to Selwyn Segal. It’s all about the money for them, but not in the usual sense. 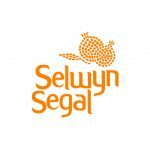 Helping Selwyn Segal is its own reward and quite enough to ensure they run the business as though it was their own - guarding profits, saving costs, planning seasons - even travelling miles to get a good deal. It’s personal. If you like statistics, the shop sold 10,000 gifts over Rosh Hashana last year; used 10km of cellophane; 750kg of dried fruit and their single biggest order was for 450 gifts. Once they were making an annual profit of R100 000 for the facility. Today that figure has grown to well over R1m. There’s a 4th heroine too: Sheryl Rothbart, who has been involved in running the shop for 43 years - even longer than her colleagues. Her family have a long history of service to Selwyn Segal. 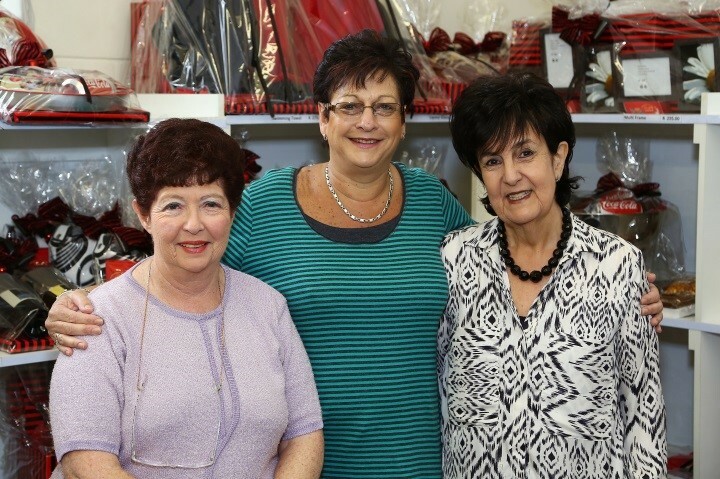 Sheryl isn’t there every day but helps Irene convene the busiest Rosh Hashana and Pesach gift shops. The team talked in glowing terms of the 25 dedicated volunteers who work tirelessly, devoting many hours to sharing their expertise. “Without them and the seven excellent staff members who assist them, the shop would not be the success it is,” said Evette, whose pet project is the Baby Shop. It seems passion fuels this team’s efforts. It’s a winning formula, and the lucky winner is Selwyn Segal. Thanks to the incredible generosity of Hersch and Avril Klaff, the Chevra Kadisha have been able to renovate and remodel a portion of the Selwyn Segal Society for the Jewish Handicapped. The newly named Jerusalem Wing is in memory of Hersch's late parents, Ida and Julian Klaff. Hersch and Avril's continued commitment and dedication to the homes we support in Southern Africa is astounding and inspiring. Though they have resided in the U.S.A. for many years they have never forgotten their roots. Kol Hakavod to the Klaffs!! The area has undergone a complete restoration including the establishment of a lounge/dining area, new toilets and bathrooms, new windows, new floors and an outdoor patio area. The aim has been to provide a comfortable safe space which can be utilized by the residents, but which is easy to maintain and keep clean. Light was an issue and this is why many areas have been opened up to provide as much light as possible. In choosing the floor, wall and paint, colors have been selected for durability and for creating a light cheerful space for the residents, their families and their care-givers. All bathrooms had the wall and floor finishes replaced with new wall tiles and vinyl floor tiles in order to clean, brighten and update these areas. The bedroom areas were stripped of floor finishes and curtains. Lights were replaced in bedrooms, cupboard doors were repaired or replaced and new handles were fitted as well as the walls were repainted. The new dining area received a new ceiling to increase the height in the area. The new opening that was created provides additional light to the area making it light and bright for families to visit and share a meal with their loved ones. The renovation to the lounge now allows direct access into the garden - essentially increasing the space and making it more pleasant to spend time there and to provide a safe, comfortable environment. The additional light also provides a warmer environment. 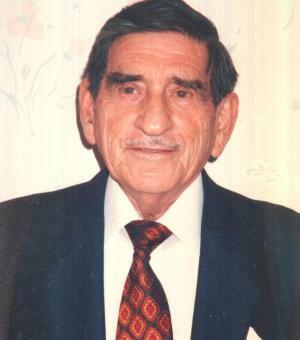 Jules Sasto was made the honorary Life President of the Society of Jewish Handicapped, which administered the Selwyn Segal Center. He served as Secretary, Vice President, Treasurer and two times Chairman of the society for the Jewish Handicapped. He was the longest serving committee member and chairman. He selflessly devoted over 30 years of endeavor, devotion and concern for the residents of the Selwyn Segal. He has been described as “a very special kind of man, who stands out among his friends and loved ones alike as a humanitarian in every sense of the word.” A special wing was dedicated in his honor to represent the esteem and love given by him towards the cause of caring and uplifting the handicapped people of South Africa. Killarney Bowls day is an annual event, which has brought in R4.2 million for the Selwyn Segal Center, over the 47 years since it was first instituted by Jules at the Sharon Country Club in Edenvale. Jules helped the organization to grow: Kibbutz Lubner, Hatikvah House and Camp David were formed, to expand the care to include not only the retarded but also orphans and the aged. Jules, who was affectionately known by the residents of the Selwyn Segal as “Uncle Jules” visited the residents every Sunday morning for over 30 years. In 1988 Jules and his wife Freda left South Africa for Los Angeles to join his children and grandchildren, Helen Rosenbaum, Linda Anne and David Kahn and Robyn, Paul and Carli . Jules helped to form the Avril Elizabeth Home for the handicapped, as well as Lusito, the Portuguese handicapped Society. Lusito honored Jules with a plaque on a wall in their building which says “The man with the golden heart”. He will always be remembered for his contributions to the handicapped of South Africa their families and all the people whose lives he touched. Jules passed away in Los Angeles in February 9th 2009 surrounded by his devoted family.